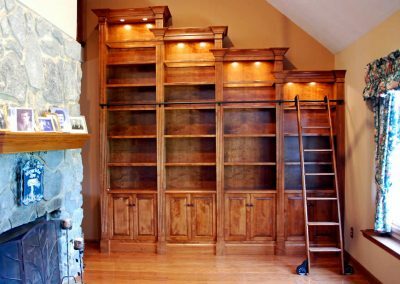 Why settle for “store-bought” cabinets & shelving? 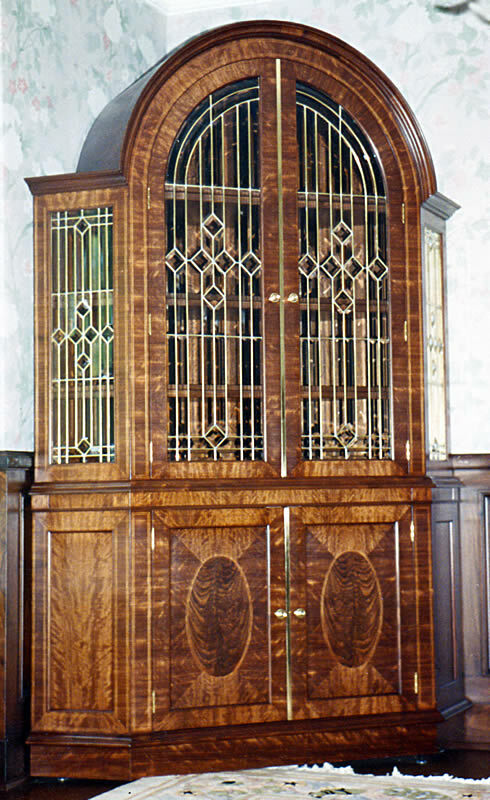 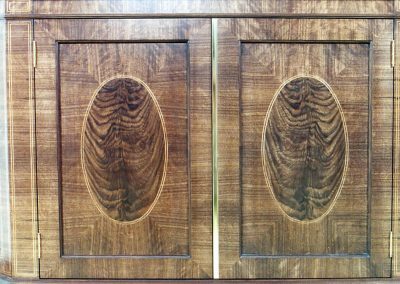 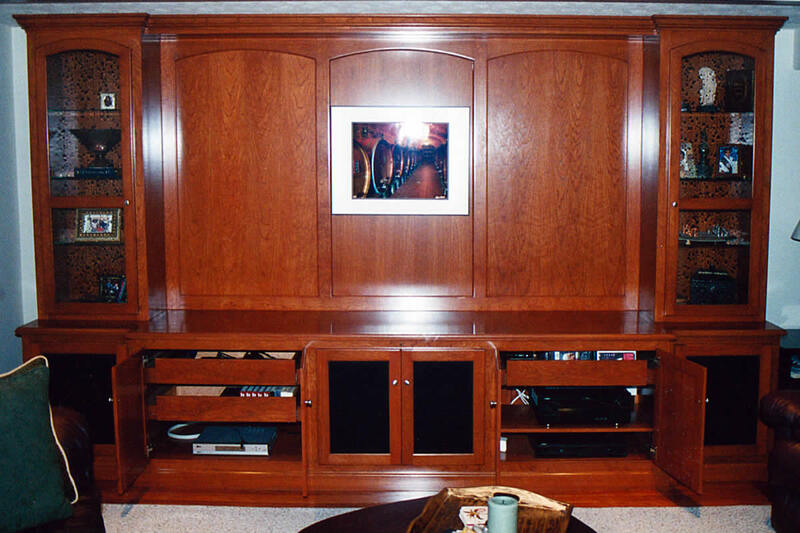 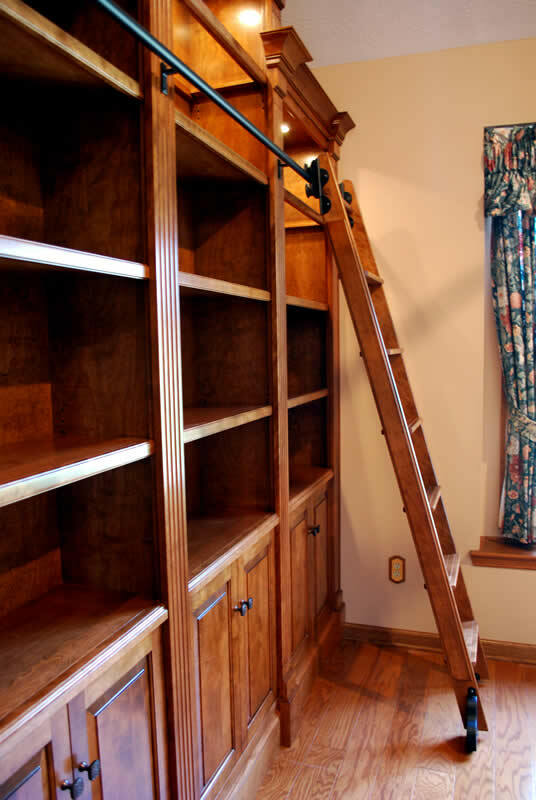 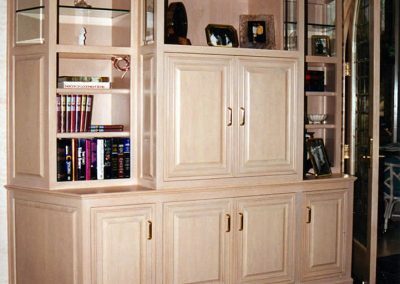 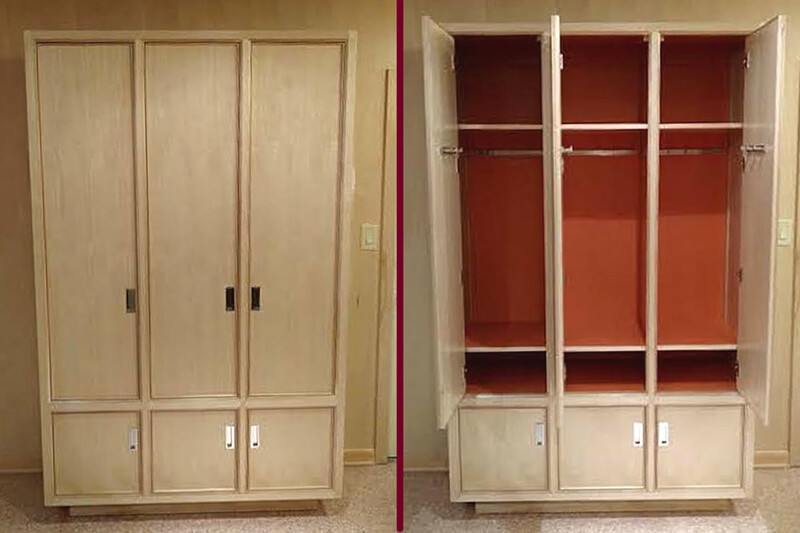 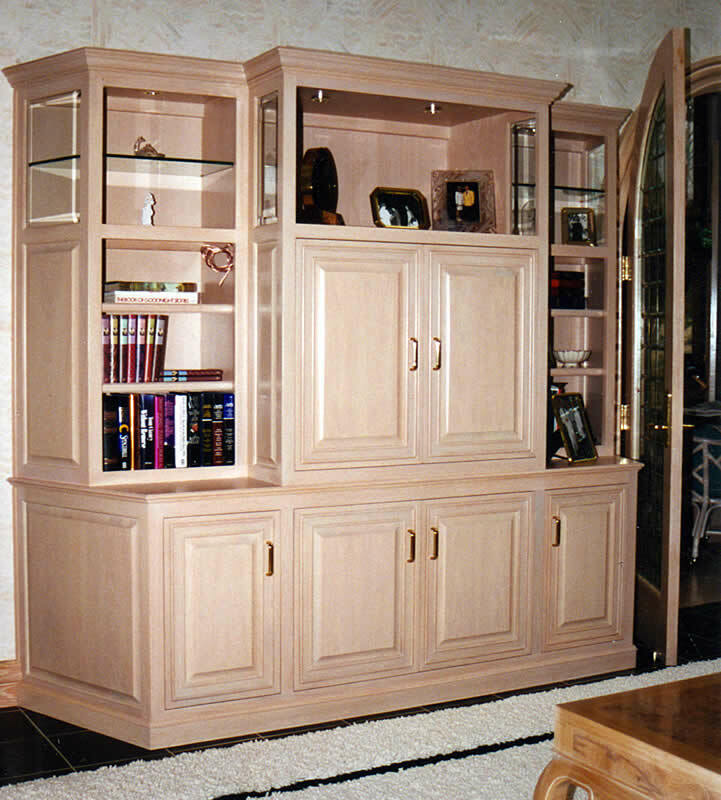 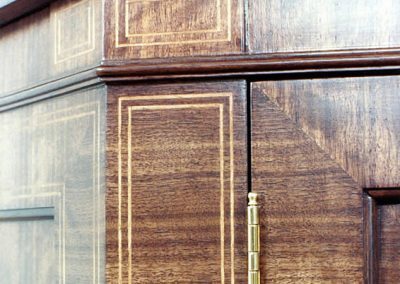 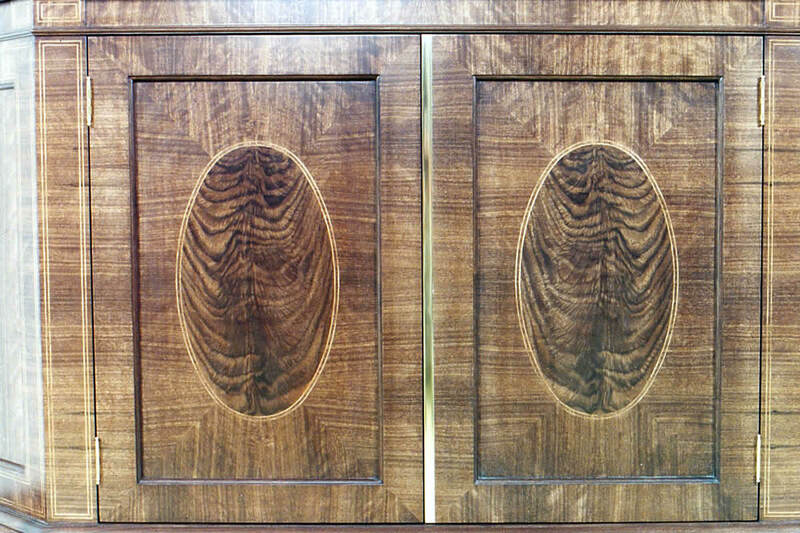 Starting with the highest-quality materials available, we hand-build every part of your cabinet or shelving project. 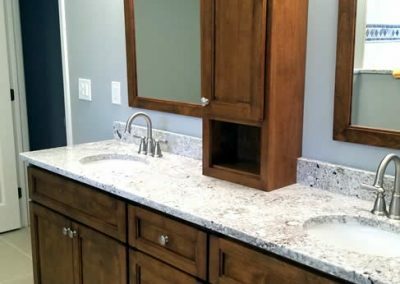 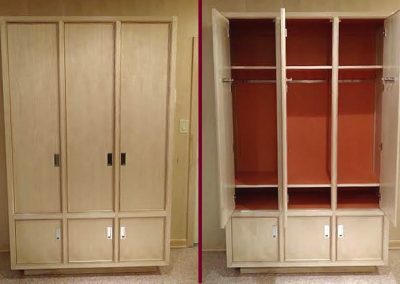 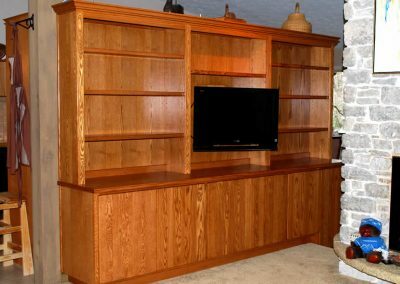 We never have pre-made items “sitting around.” Nothing is made until an order is placed, and every cabinet or shelving project is hand-made one piece at a time. 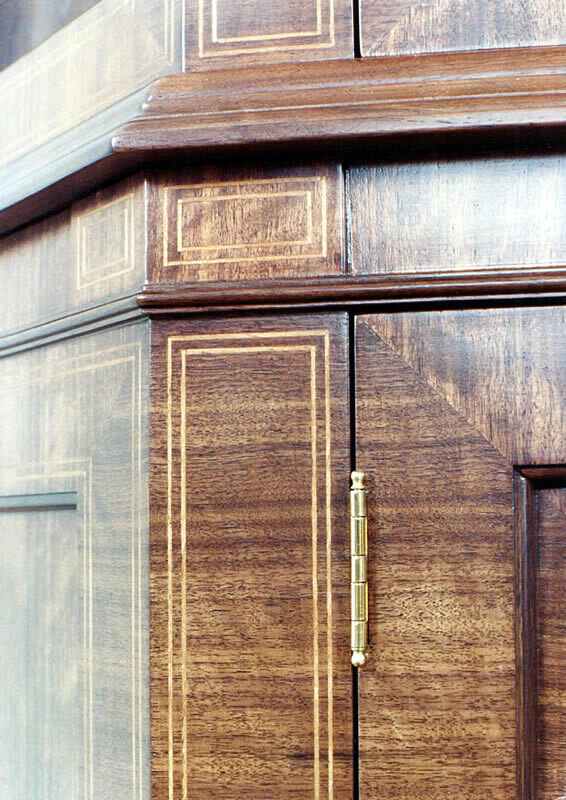 We do things the “old-world quality” way. 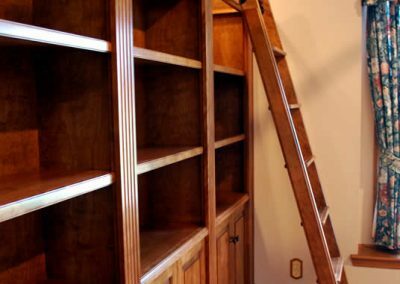 That means your cabinet doors will hang perfectly; your cabinet drawers will slide smoothly and close exactly. 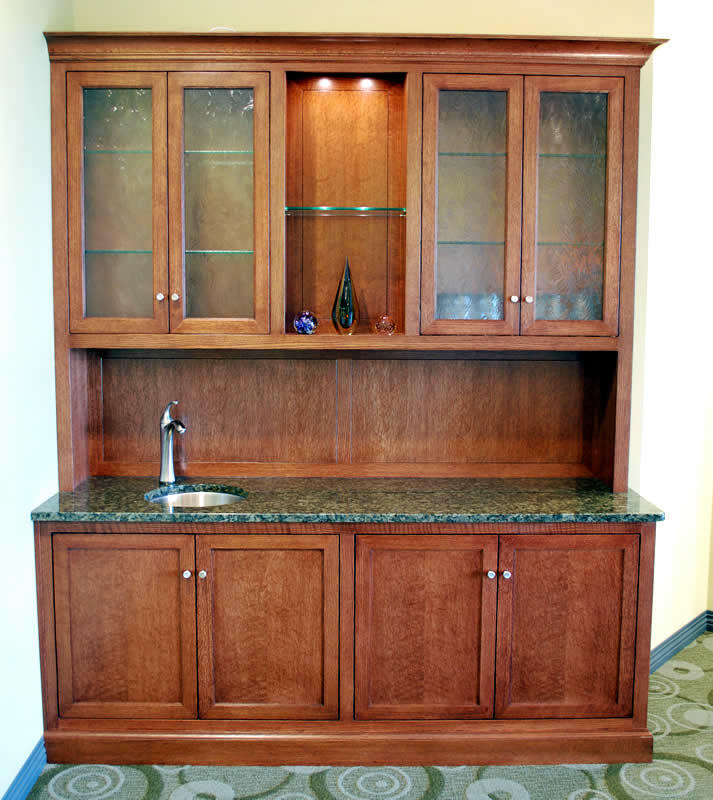 Why settle for store-bought when you can have stunning, hand-made cabinets and shelving. 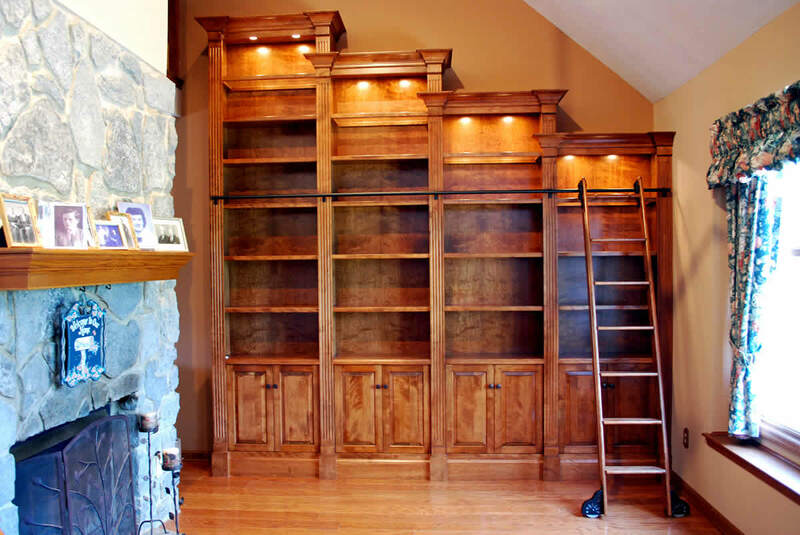 We’ll help you transform your home into the “magazine-worthy” space you’ve dreamed of. 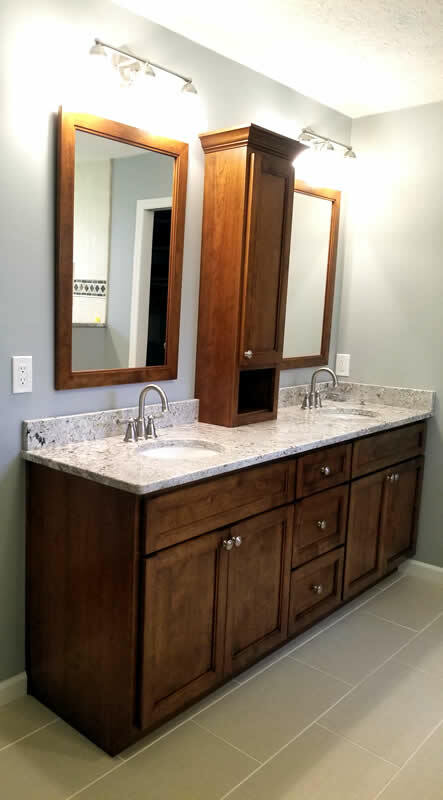 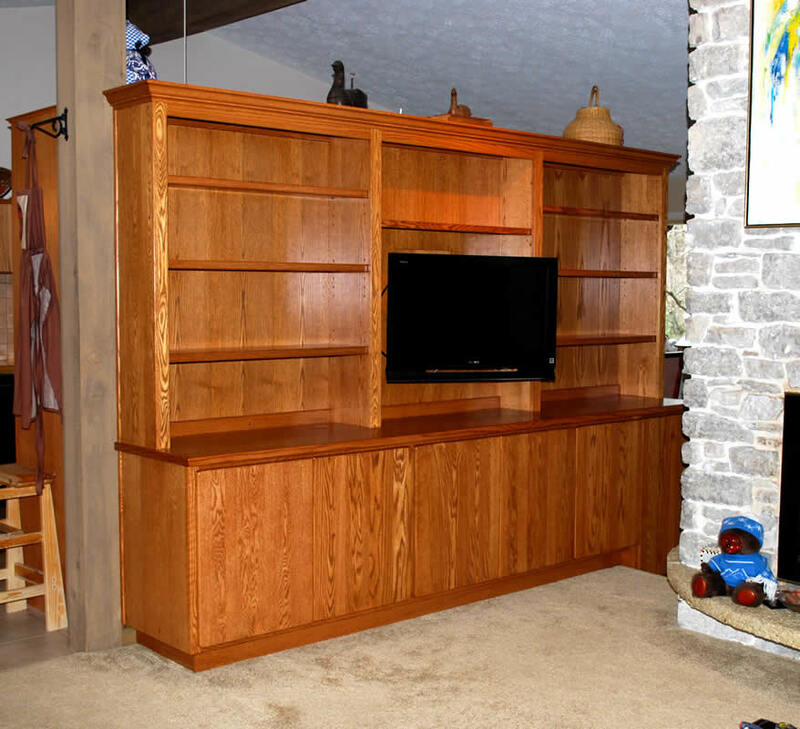 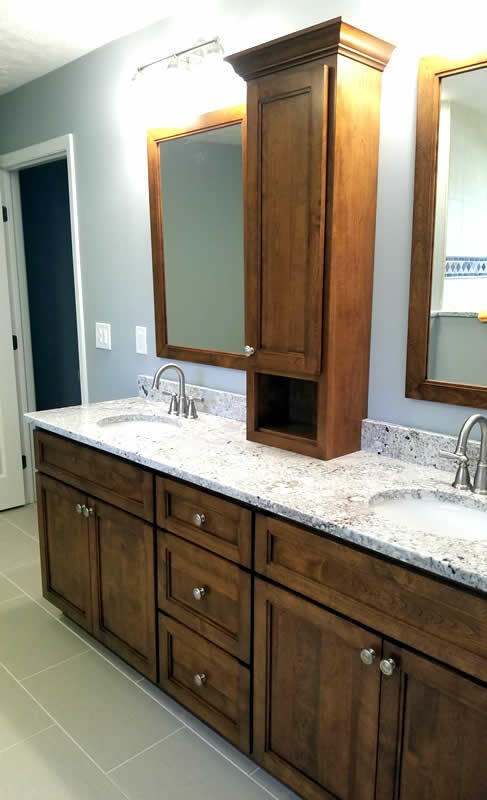 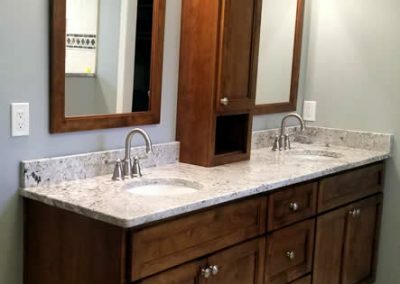 For a free, personalized consultation about your custom furniture or custom cabinetry needs, call us at 937-948-9279, send an email to rewamplercc@gmail.com, or use our convenient online form. 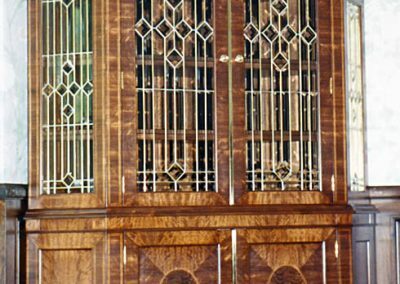 Our business hours are: Monday through Friday from 8:00 AM to 6:00 PM, and from 9:00 to Noon on Saturday. 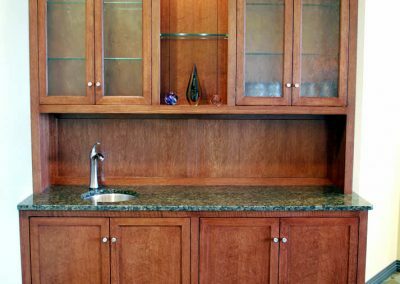 In the meantime, we invite you to visit our custom kitchen, cabinetry, and furniture galleries for some examples of our work. 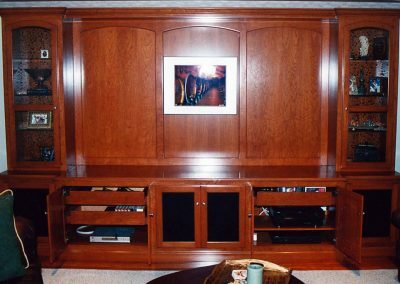 From our family to yours, we look forward to helping you acquire that special, unique piece of your dreams that will be cherished for generations.